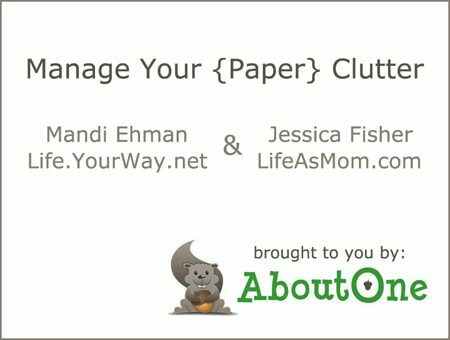 Jessica from Life as Mom is sharing Part 3 in our Manage Your Paper Clutter series today. How do you decide what to keep and what to shred or throw away? 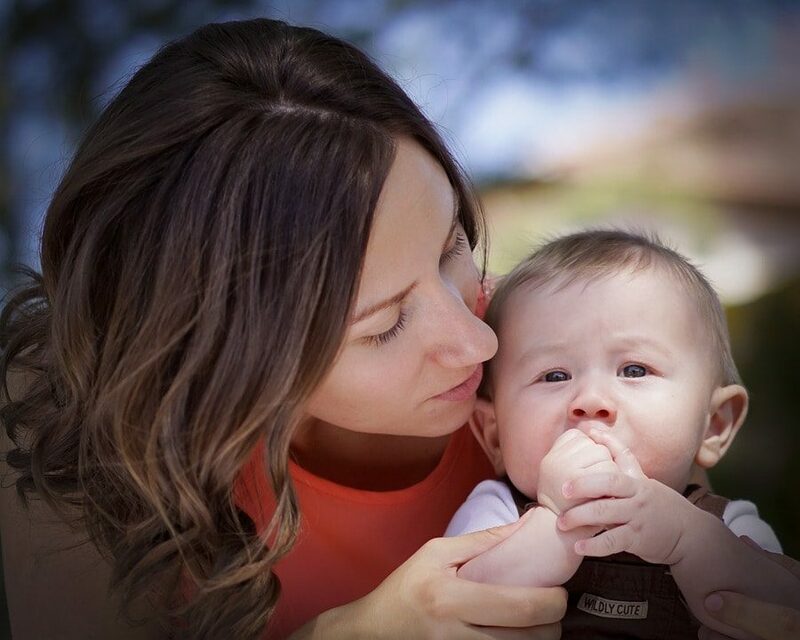 Visit Life as Mom and watch Jessica’s vlog for guidelines to help you make those decisions! Watch my introduction to the sources of paper clutter here. See Jessica’s strategies for dealing with incoming paper here. Be sure to visit AboutOne.com and learn how it can help you manage what matters most! Five lucky Life Your Way readers will each win a one-year membership to AboutOne. Everyone else who enters will receive 50% off their one-year membership! To enter, sign up for AboutOne’s free Trial Passport (no credit card required) and experience all the magic AboutOne.com offers! Everyone who signs up for the free Trial Passport will be entered to win one of five free Yearly Plan subscription upgrades in this giveaway. All other entrants will receive a code for 50% off a Yearly Plan subscription upgrade. This giveaway ends at 5 p.m. EST on Friday, 3/18. The winners will be selected randomly from the new free Trial Passport signups and notified by email, and this post will be updated with their names as well. All other entrants will receive their 50% coupon code by email as well.